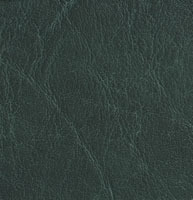 Palazzo’s dark green faux leathers include shades like forestgreen and hunter green. 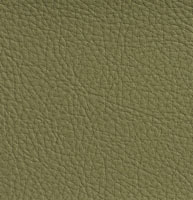 Dark green leather look fabrics create a different environment than lighter shades. 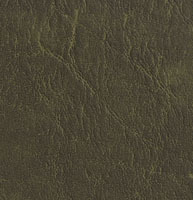 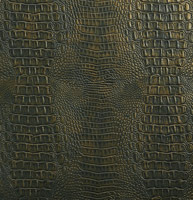 Darker green faux leathers are elegant, and reminiscent of nature. 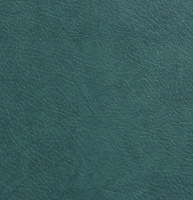 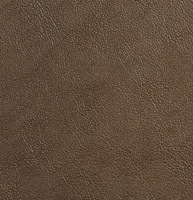 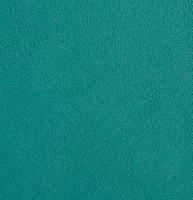 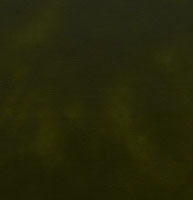 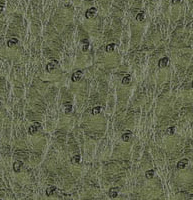 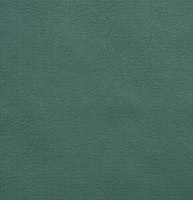 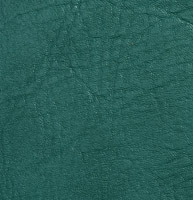 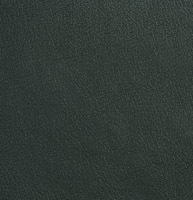 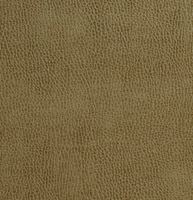 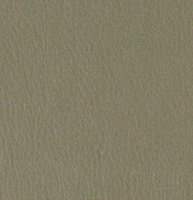 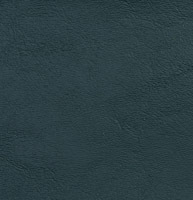 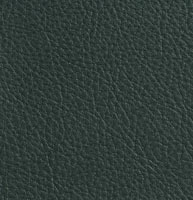  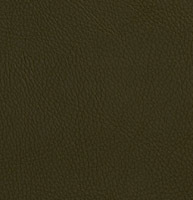 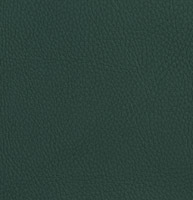 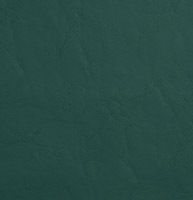 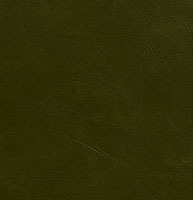 We have many shades of dark green leather look fabrics to choose from, and don’t forget, we offer free samples.